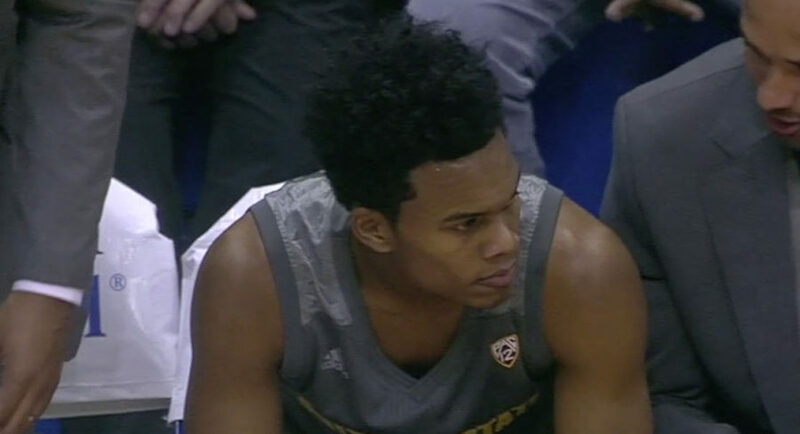 LAWRENCE, Kan., Sporting Alert — Tra Holder scored 29 points and Remy Martin had 21 off the bench, and No. 16 Arizona State pulled shocked No. 2 Kansas 95-85 at Allen Fieldhouse on Sunday. Matisse Thybulle scored 19 points and led four Washington players in double-digit scoring and the Huskies handed No. 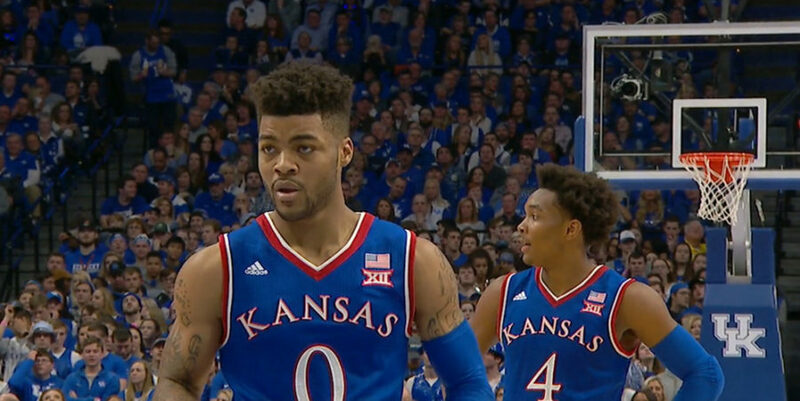 2 Kansas its first defeat of the season with a 74-65 win Wednesday night (6). 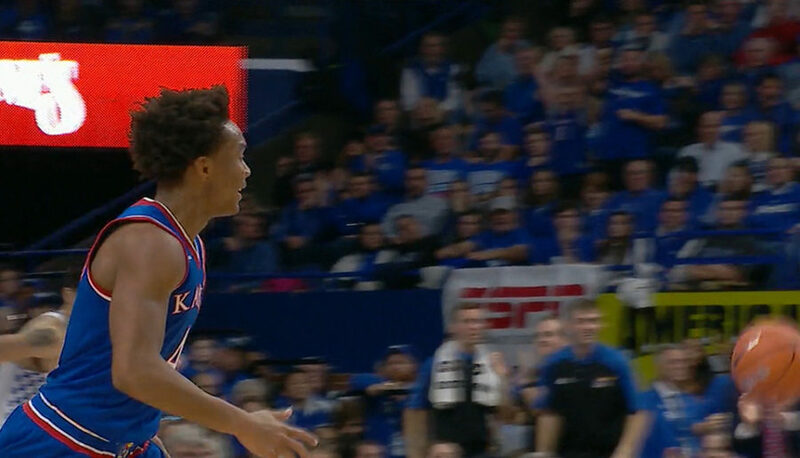 Devonte’ Graham scored a career-high 35 points as four Kansas starters reached double figures in scoring in the No. 2 Jayhawks’ comfortable 96-58 win over Toledo on Wednesday. LAWRENCE, Kan., Sporting Alert – No. 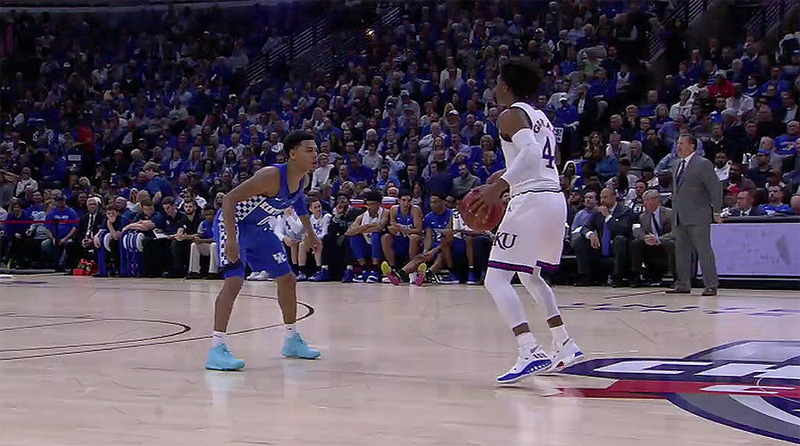 2 Kansas will aim to stay undefeated this season when it takes on Toledo in it’s final HoopHall Miami Invitational campus game at Allen Fieldhouse here in Lawrence on Tuesday night. Kansas scores frantic comeback victory over West Virginia, while Baylor was upset at Texas Tech. College basketball scores in the AP Top 25 on Feb. 13.